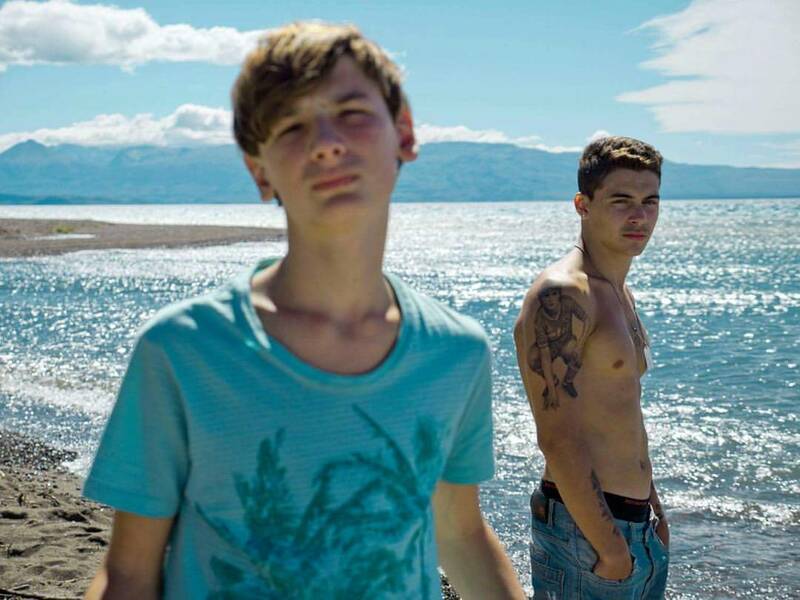 My best friend (Mi mejor amigo), 2018, is a beautiful coming-of-age-story directed by Martín Deus, and starred by Angelo Mutti Spinetta and Lautaro Rodríguez. Lorenzo (Angelo) lives in the quiet Patagonia of Argentina. He is a quiet teenager, intelligent, a good student, curious, and more skilled in music and literature than sports. Lorenzo’s father decides the family will temporarily take in his best friend’s son, Caito (Lautaro). Caito lives in Buenos Aires and has a different background and tough kid and style which Lorenzo finds intriguing. Though the two boys are only a year apart, they live in different worlds: one sheltered and safe, attending school and following the rules of his earnest parents, the other working in construction and fighting his demons the only way he knows how, by drinking too much and staying out late. 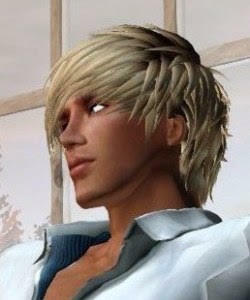 As Lorenzo encourages Caito to open up to him, he too takes on the burden of Caito’s secrets. But he also takes Caito under his wing, letting him share his room, and beginning to create a space for him in the tight-knit family. As their friendship grows, Lorenzo finds his feelings for Caito growing as well. They start spending a lot of time together and soon their friendship is evolving towards a deeper relationship, until Caito reveals a secret that changes everything.